They call him Spider. And people come to him when they have a problem. So when teenager Parker Cole approaches Spider at night school, he figures she's just another problem waiting to happen. But then she tells him about her father, who runs a cult called Cloudland based at the foot of mystical Mount Shasta, California. And then she tells Spider about her best friend, who is now dead, her body completely drained of blood. 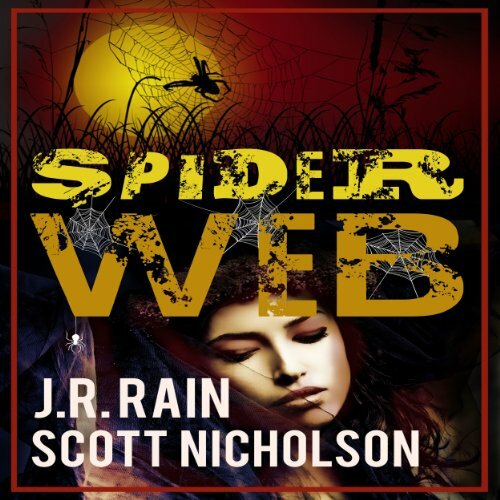 Spider wonders if the death is the work of a fellow vampire - or if he's now the target of a sinister game designed to lure him to Cloudland, where darker mysteries await. For Spider, being a vampire is bad enough, but he's also cursed with the need to help others - especially when they are young, attractive, and female. So when Parker Cole goes on a cruise to aid her recovery from demonic possession, Spider goes along to keep an eye on her. It doesn't take long before Parker comes across a small-time thief who has swiped some big-time trouble - a mummified finger that holds mysterious black magic. Worse, the finger's owner is Demande Jemarcus, a crime lord and witch doctor who will do anything in his power to get it back. And his power includes the ability to turn a shipload of passengers into zombies…. 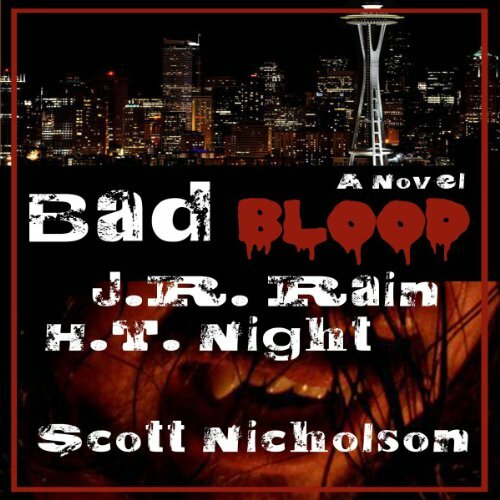 As a vampire with a penchant for fresh human blood, Spider has done a lot of bad things. Now it's time to right some of those wrongs, and Spider has spent the past few years of his immortal life doing just that: helping those who can't help themselves. And maybe, just maybe, getting on God's good side. Oh, and falling in love with a girl named Parker Cole. A mortal girl, of all people. They call him Spider. And people come to him when they have a problem. So when teenager Parker Cole approaches Spider at night school, he figures she's just another problem waiting to happen. But then she tells him about her father, who runs a cult called Cloudland based at the foot of mystical Mount Shasta, California. And then she tells Spider about her best friend, who is now dead, her body completely drained of blood. They call him Spider. And people come to him when they have a problem. So when teenager Parker Cole approaches Spider at night school, he figures she's just another problem waiting to happen. But then she tells him about her father, who runs a cult called Cloudland based at the foot of mystical Mount Shasta, California. And then she tells Spider about her best friend, who is now dead, her body completely drained of blood. Spider wonders if the death is the work of a fellow vampire...or if he's now the target of a sinister game designed to lure him to Cloudland. For Spider, being a vampire is bad enough, but he's also cursed with the need to help others. Especially when they are young, attractive, and female. So when Parker Cole goes on a cruise to aid her recovery from demonic possession, Spider goes along to keep an eye on her. It doesn't take long before Parker comes across a small-time thief who has swiped some big-time trouble - a mummified finger that holds mysterious black magic.